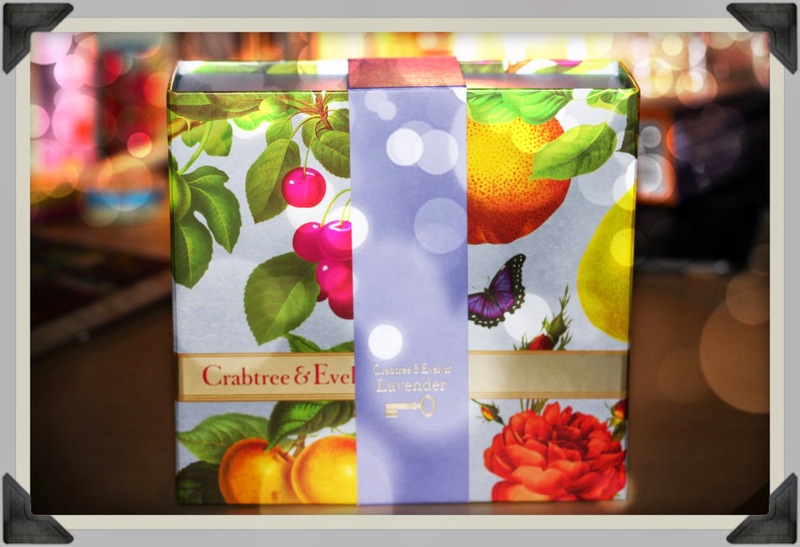 This is my first article on this brand: Crabtree and Evelyn but definitely not the last. This set I got for my mother but I did need to give a few pictures of. I will probably get you three more detailed reviews this week or the next on three other lines of theirs. But let's talk a little about this Lavender one. 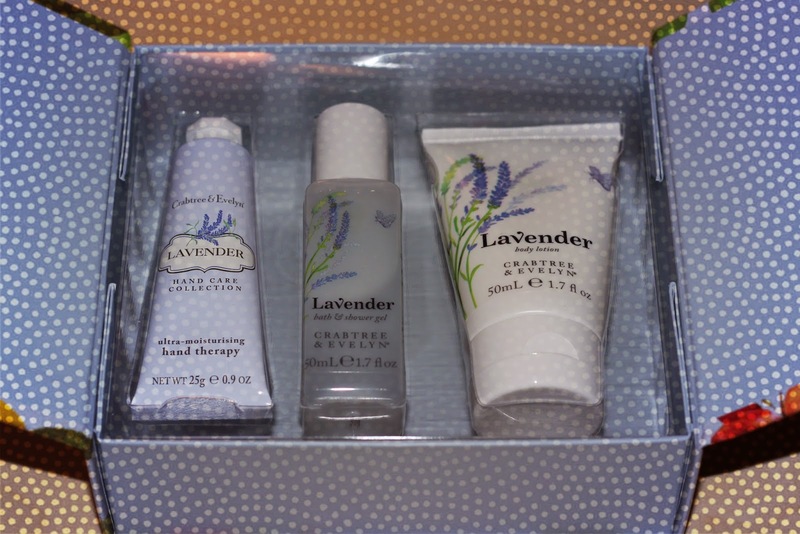 In this beautiful magnetic set, you get a bath and shower gel, a body lotion and a age defining hand cream. The fragrance isn't just Lavender but also violet and musk, which makes even more soothing and agreeable than the scent of raw lavender which can get overwhelming. If you live in Paris, you still have quite a while to wait until mother's day and This would really make a cute present. 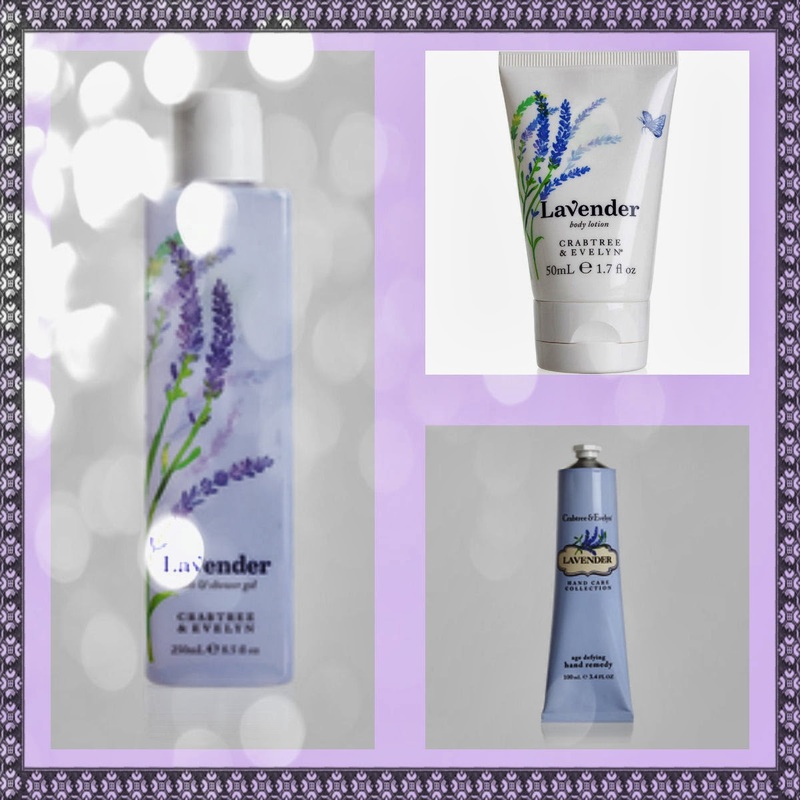 Click here to get something from the Lavender Collection.